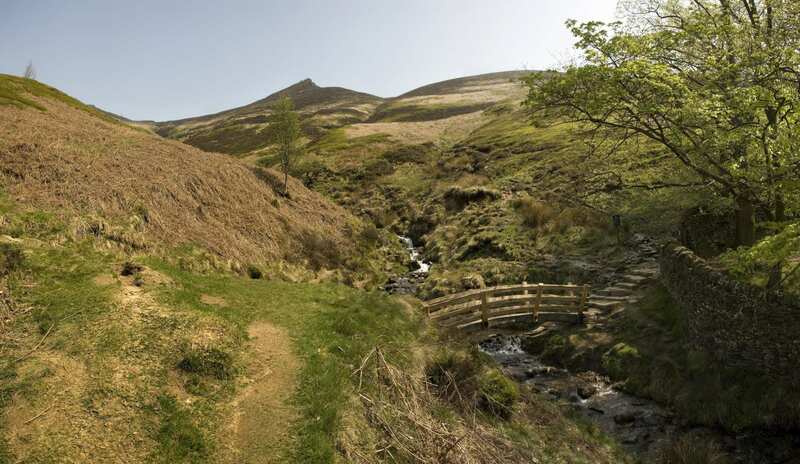 Explore a snippet of the Pennine Way over a weekend on a short self-guided walking holiday. Accommodation, luggage transfer and custom holiday pack included. 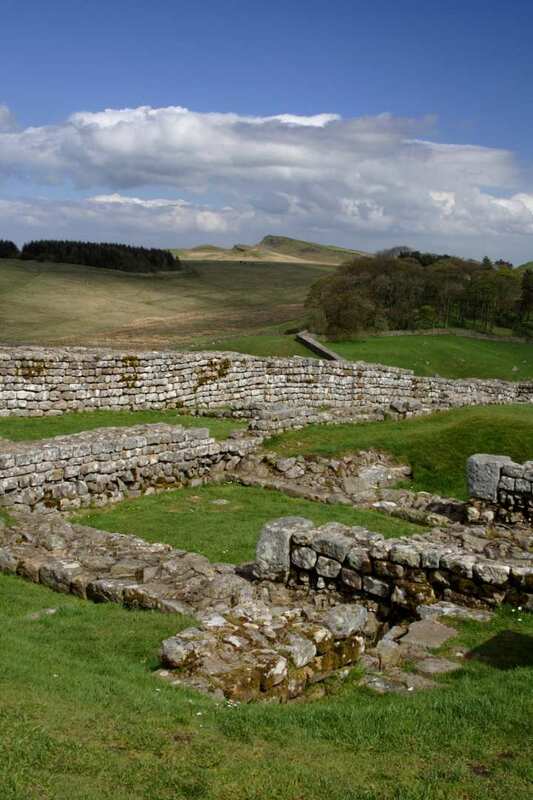 A short walking holiday through the stunning North Pennines from Middleton-in-Teesdale to Dufton. Follow the River Tees through hay meadows bursting with wildflowers past a series of cascades that builds to the largest waterfall in England. The wild, empty moors of the North Pennines lie ahead, home to a variety of grouse, curlew, and hardy sheep. This taste of the Pennine Way includes one of its best viewpoints: the glaciated chasm of High Cup Nick, which sweeps the gaze out over the mountains of the Lake District. From here, the walk descends to Dufton, nestled in the shadow of Cross Fell. Watching the stunning waterfalls found along the trail, including the highest waterfall in England. Reaching the immense chasm of High Cup and admiring the dramatic views across the mountains. Enjoying a well-earned rest in the welcoming inns of Dufton at the end of the holiday. If you would like to spend an extra day exploring the stunning landscape of the Yorkshire Dales National Park or relaxing, surrounded by Victorian architecture, shops and cafes, the small town of Middleton-in-Teesdale is a good choice for an extra night. By Air - The most convenient major city and international airports are Durham-Tees Valley, Newcastle and Leeds Bradford. 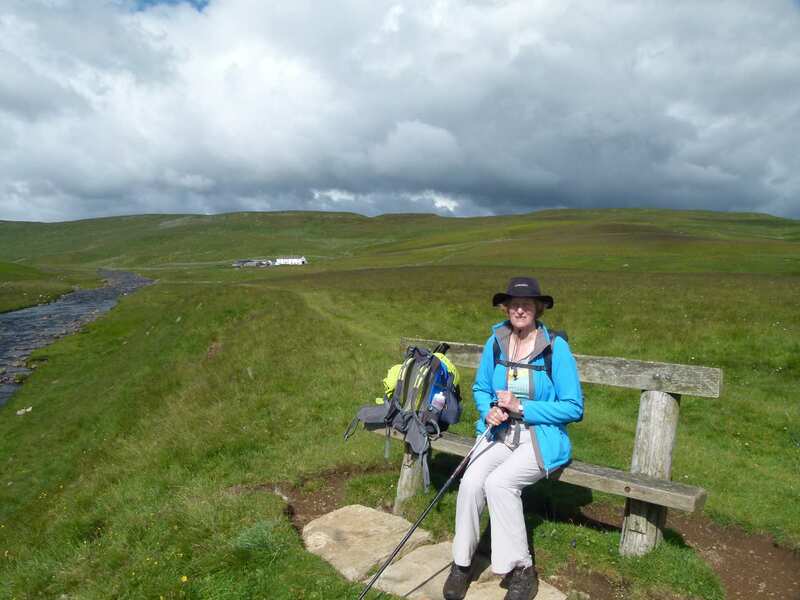 By Rail - The nearest rail station to the start of the trail (Middleton-in-Teesdale) are either Bishop Auckland (about 20 miles away) or Kirkby Stephen (about 20.5 miles away). The nearest rail station to the end of the trail (Dufton) is at Appleby (about 4 miles away). 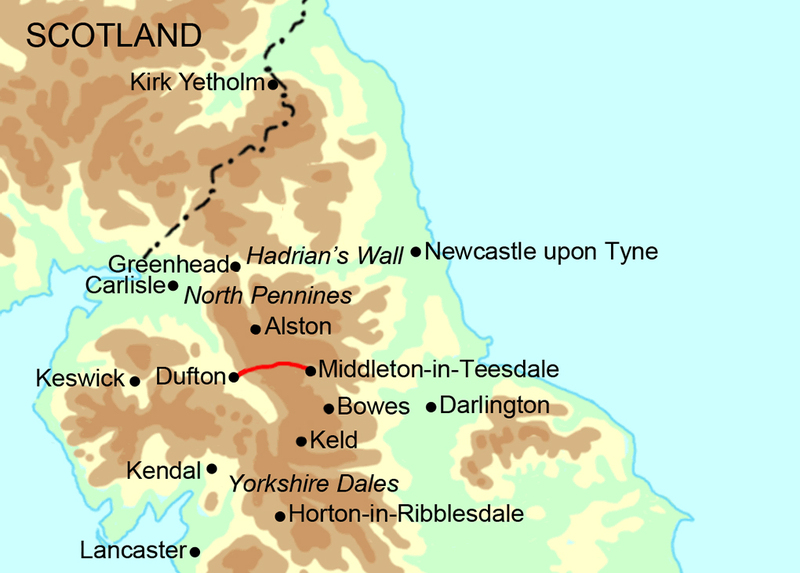 By Bus - Very few buses run to Middleton-in-Teesdale. Unfortunately there are no direct buses from Dufton to nearby towns. Therefore a taxi may be required. From London - Trains run from London Kings Cross station to Bishop Auckland. From there a taxi will be required to Middleton-in-Teesdale. Return To The Start - The easiest way to return to the start of the trail, is to take a taxi from Dufton to Middleton-in-Teesdale.